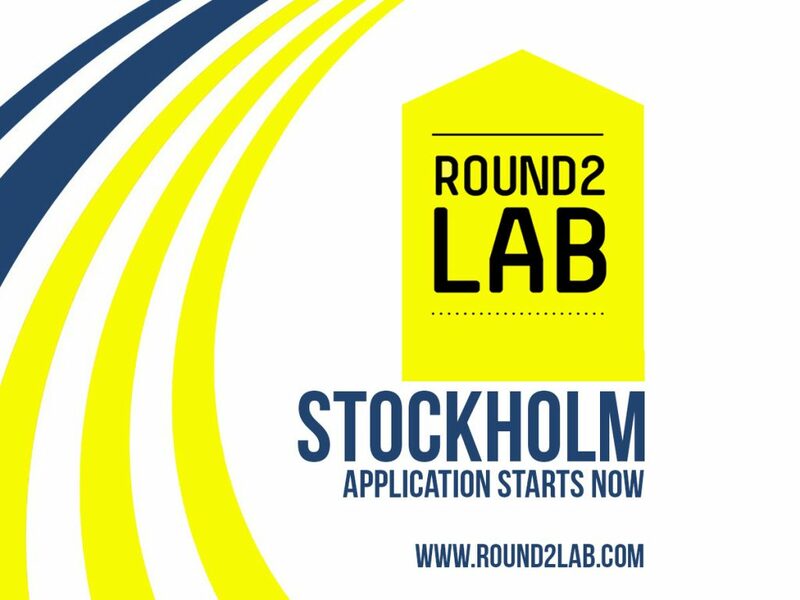 Round2Lab is expanding to Stockholm! 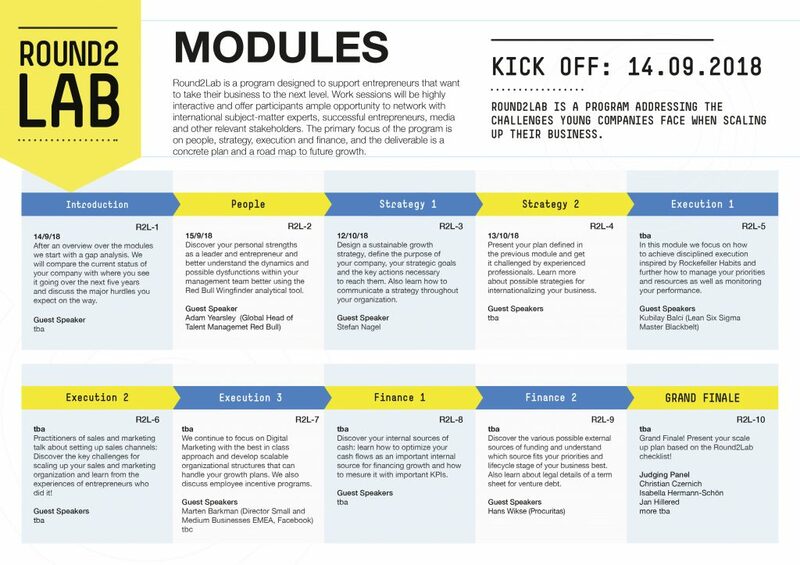 Round2Lab provides entrepreneurs expert advise on how to design and implement a successful scale-up strategy. 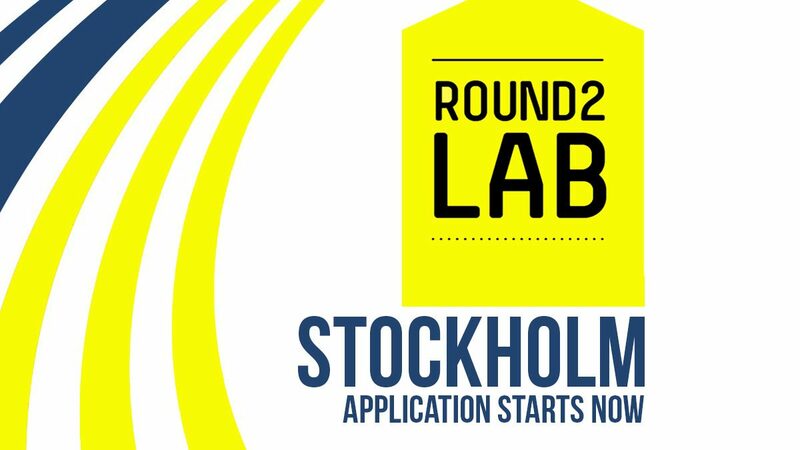 Please carefully read our conditions of participation and the information for applicants. Please provide full information on your company and your intentions to participate in our program. We are looking forward to your submissions and will provide you with updates on our program and speakers on a regular basis.